Our Value lean to mini greenhouses are an ideal way of getting planting off to a flying start, as well as over-wintering plants. 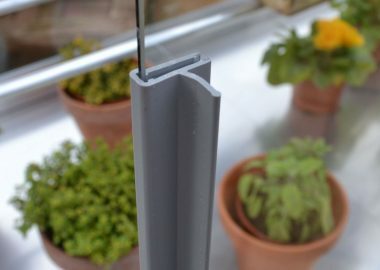 A value lean to mini greenhouse will also allow you to grow more delicate plants that would not otherwise survive. 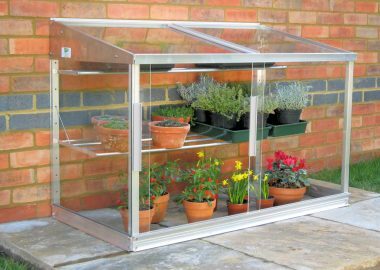 For smaller gardens, a half-height mini lean to greenhouse will provide plenty of growing space without taking up too much room. 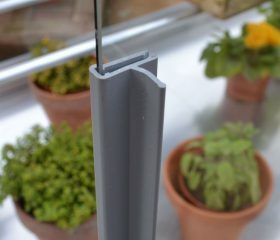 Our value lean to mini greenhouses are designed to fit to a wall or a sturdy fence and provide a quality framework with 3mm horticultural (toughened safety) glass. Our unique sliding door design provides easy access and ensures superb ventilation. 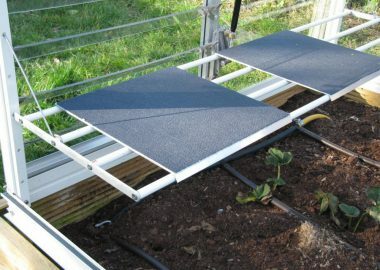 Adjustable seed tray shelves are included, but there is no mist watering system or centre staging as standard – these options are available on our Classic Lean To Mini Greenhouses. 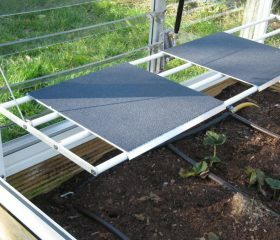 Three heights are available in this range; the full height value mini lean to greenhouse is tall enough for tomatoes. 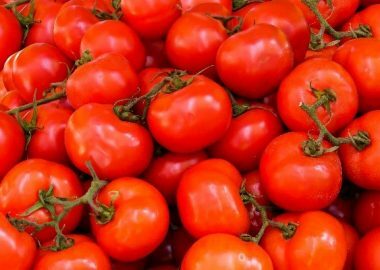 The half-height value mini lean to greenhouse is ideal for seedlings and peppers, and the new Midi greenhouse is a versatile all-rounder. 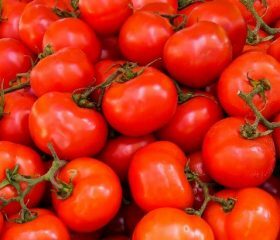 For more information on our Value Mini Lean To Greenhouses, read our Growing Guide. Accessories include NEW automatic louvre, shade covers, shelf covers for small pots and self-watering trays. Spares are also available to order online. To find out more about our Value Mini Lean To Greenhouses, call 01788 822301 or email [email protected].